We are thrilled to reveal the updates available now on the learnON platform, jacPLUS Bookshelf and myWorld Atlases for the new school year. 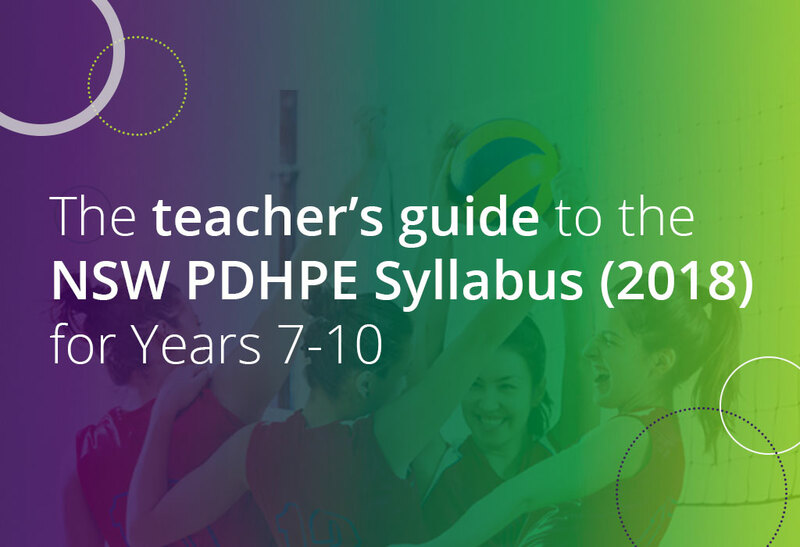 The new NSW PDHPE Syllabus (2018) is being implemented from 2019, and to help teachers prepare we've developed this definitive teacher's guide. 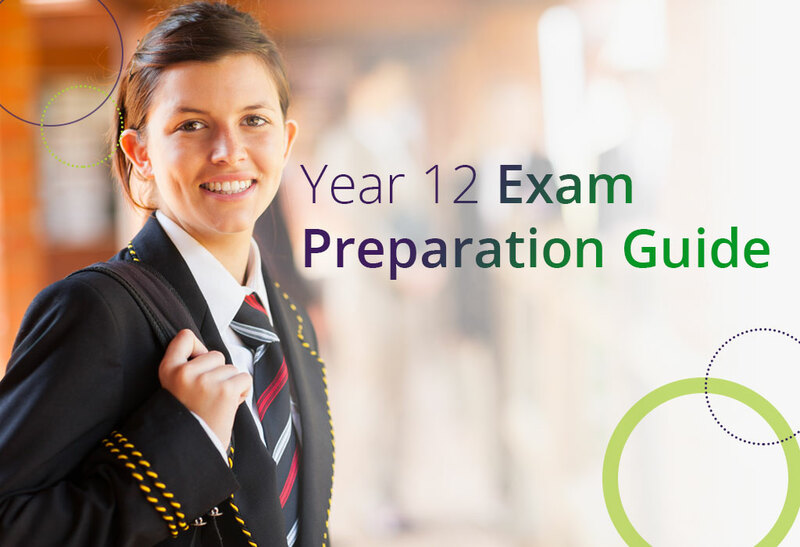 Download this printable Year 12 Exam Preparation guide. Designed to set your students' up for success by outlining key study milestones throughout the year. 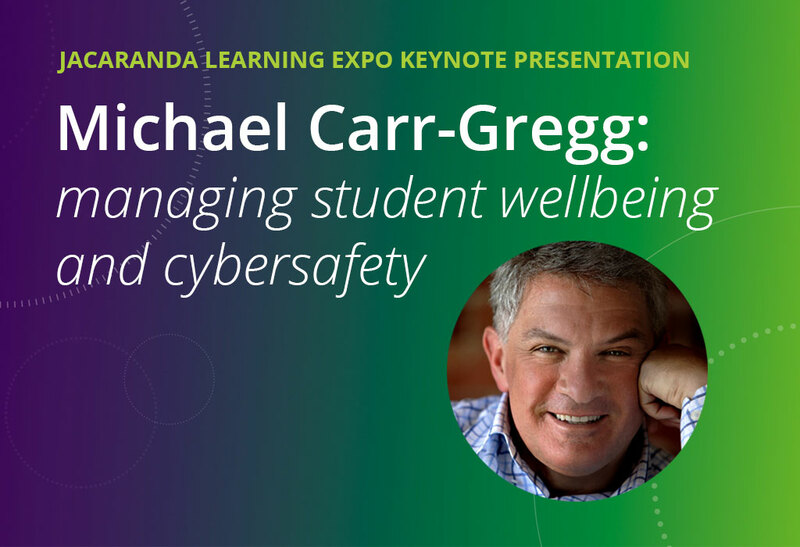 Hear from Michael Carr-Gregg, one of Australia's leading child psychologists, on his expert tips and advice on managing student's wellbeing and cybersaftey. Learn why Mark De Vries believes digital learning is so important for schools and how he has successfully implemented it in schools throughout his career. Jacaranda explains how teachers can set their VCE PE students up for exam success with Jacaranda Live It Up 2 and studyON (now free with all new VCE titles). This is a guest post by Andrew Beaumont, a Health and Human Development teacher at St Bede’s College, Mentone and VCAA assessor for 13 years. Jacaranda explores how to use educational video in the classroom, and how learnON incorporates video and interactive learning to increase student engagement. Discover how digital learning helps prepare students for life beyond school and develops skills that are essential for the 21st century. 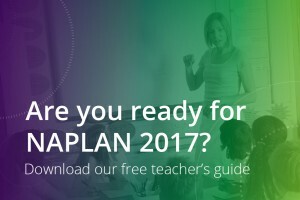 Download our free Teacher’s Guide to NAPLAN 2017 and beyond to ensure your students are ready and perform their best during this important test. 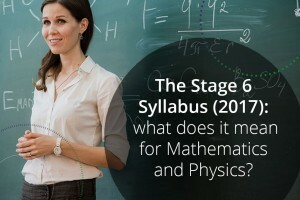 The Stage 6 Syllabus (2017): what does it mean for Mathematics and Physics? Learn about what changes Mathematics and Physics teachers need to implement for the new Stage 6 Syllabus (2017). 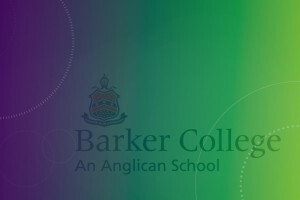 The high preforming NSW School Barker College rolls out a BYOD program to help achieve its digital vision with the help of the Jacaranda bundle. 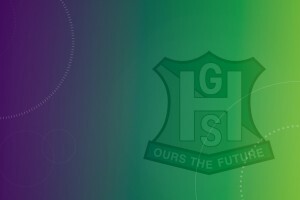 The Gap State High School a hire preforming book hire school takes a phased approach to digital learning with the help of the Jacaranda Bundle. 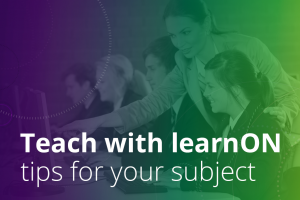 To help you teach with learnON, check out our insider tips on how to get the most out of the platform for your teaching area.